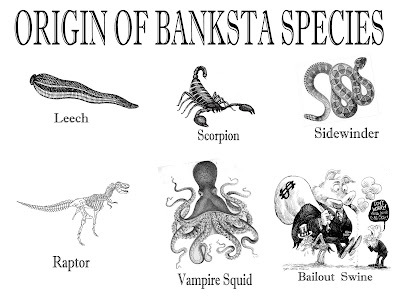 In this episode, Max Keiser and co-host, Stacy Herbert, discuss financial hermaphrodites opening their kimonos and JP Morgan swaps occupying Cassino, Italy. In the second half of the show, Max talks to Das, author of Extreme Money, about potemkin villages of credit derivatives and five-year plans for the world economy. Wow, that was weird! Go check out the blog roll, it is in another language...NO, not kidding and why do you still have that awful Captcha on here? Blogger catches most of the spam and if you are unsure then it is better to monitor your posts. Many have trouble reading these letters, me included and I am not a robot!